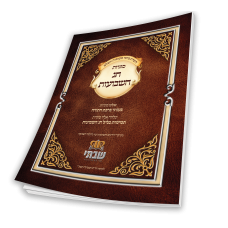 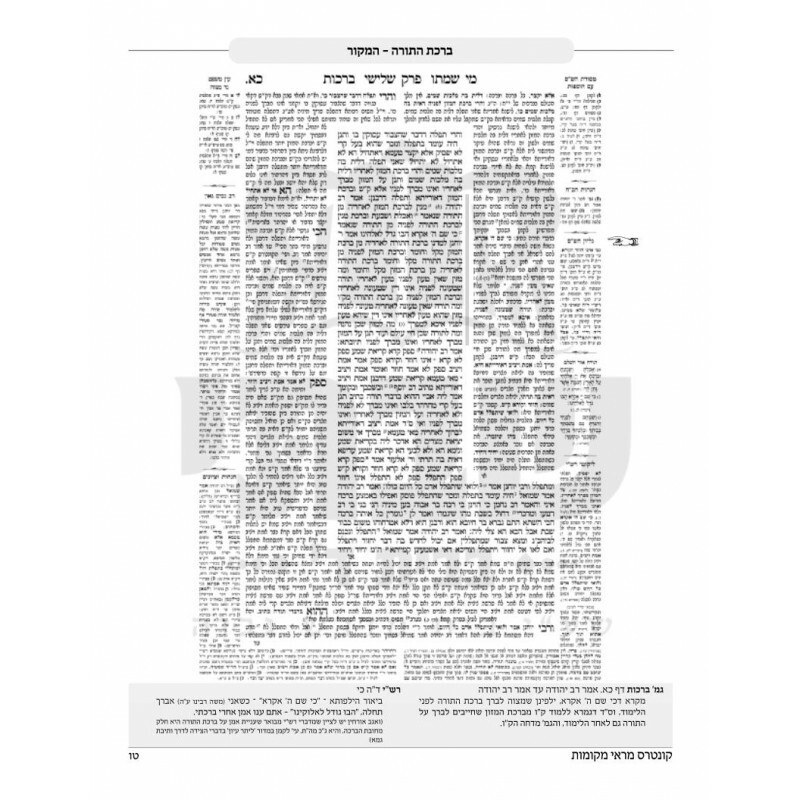 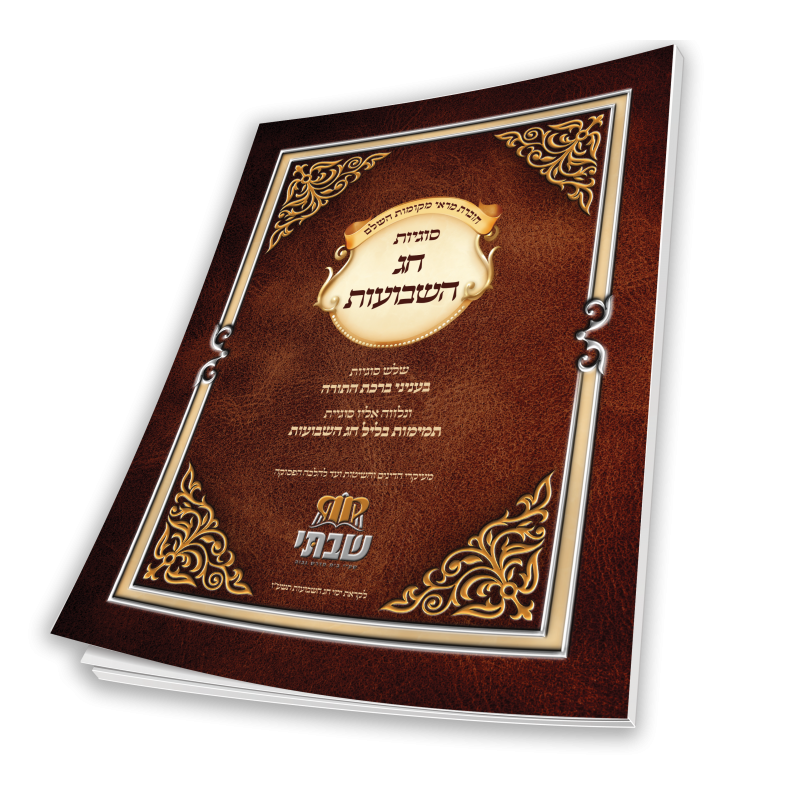 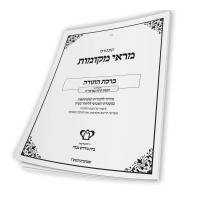 Although the deluxe Shavuos-Birchas Hatorah edition is out of print, the sugyas were printed in three separate kuntresim. 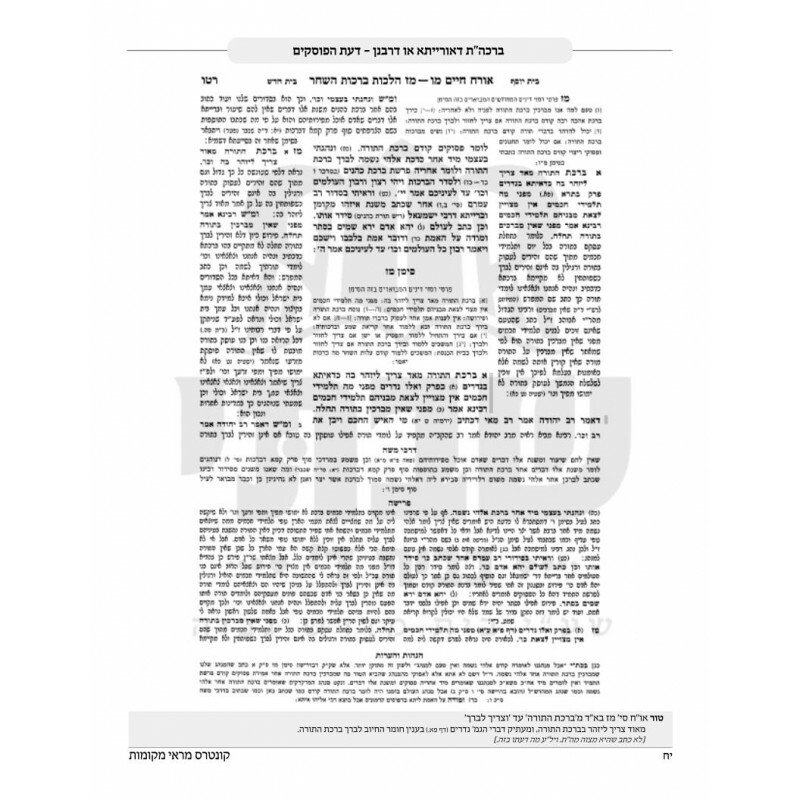 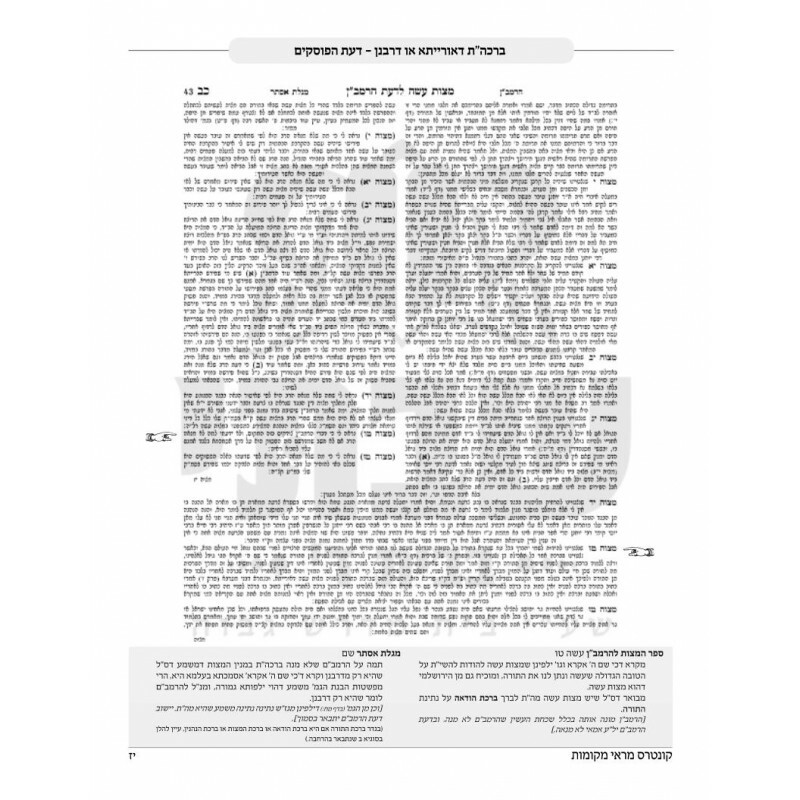 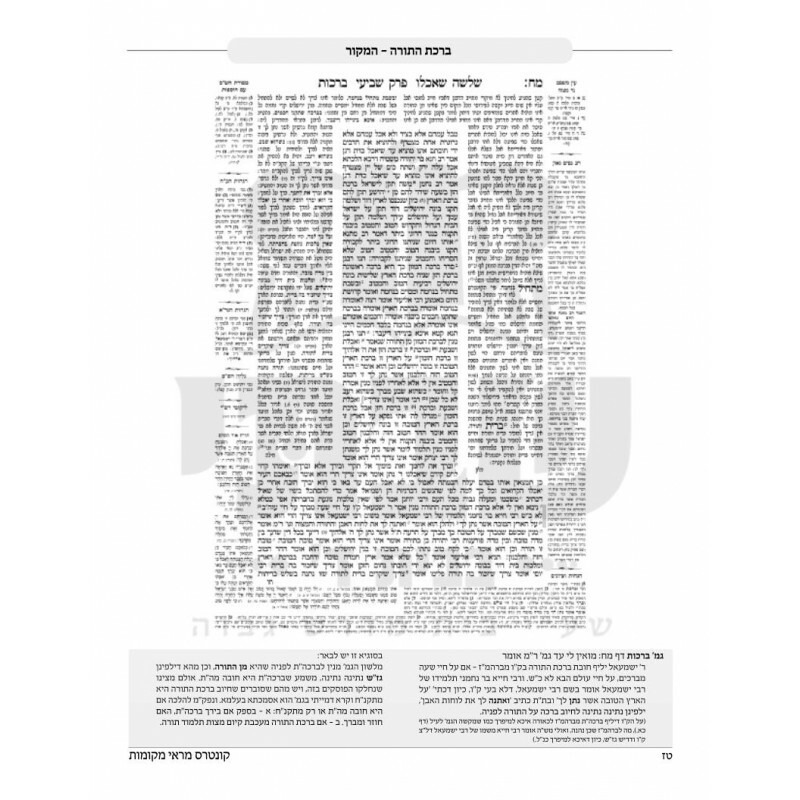 Focuses on the minhag in many communities to postpone davening Maariv on the first night of Shavous .. 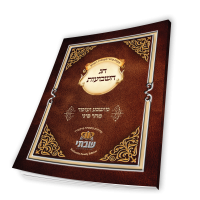 This deluxe Berkowitz Family Yomtov Edition discusses the concept of Mushba Ve'Omed Me'Har Sinai - t..